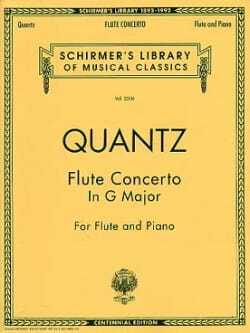 Flute players for flute and piano op. 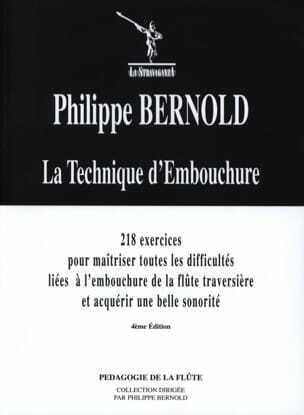 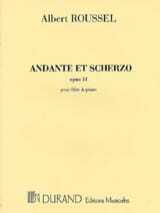 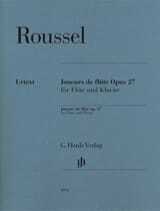 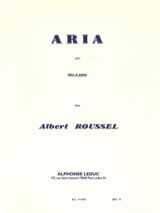 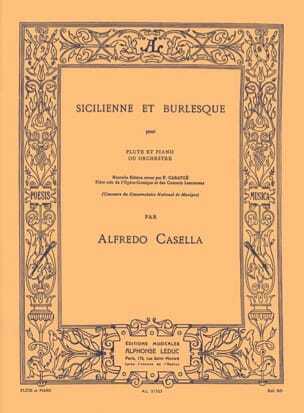 27 is a work composed in 1924 by the French Albert Roussel . 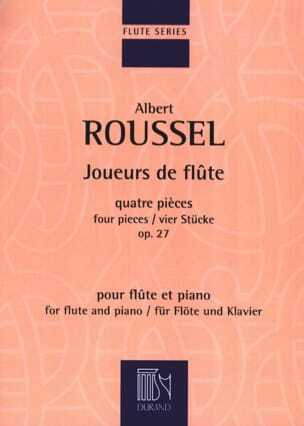 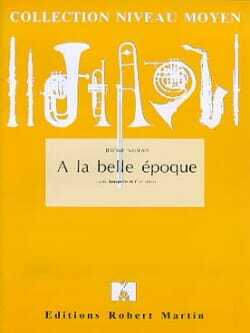 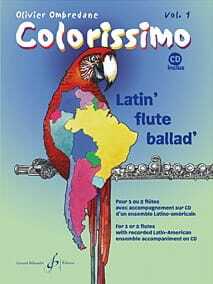 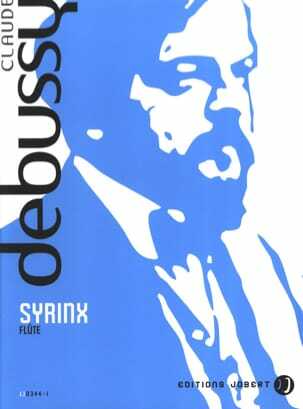 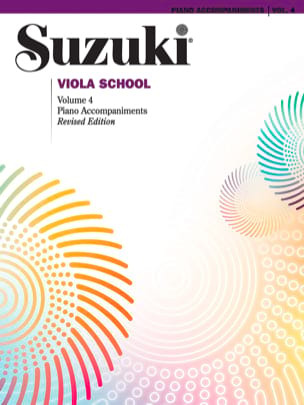 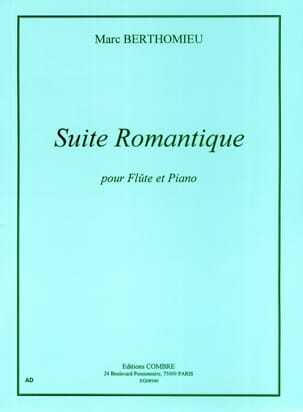 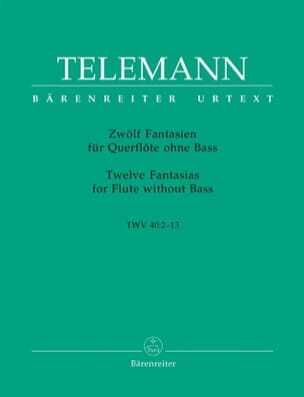 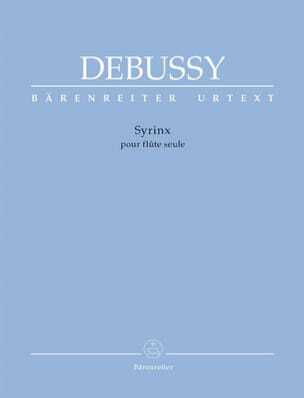 It is the most played piece for Roussel flute by artists from all over the world.